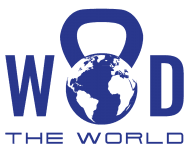 Passionate about travel and fitness, WOD the World Tours is an adventure tour company that offers authentic travel experiences with a daily fitness programming. 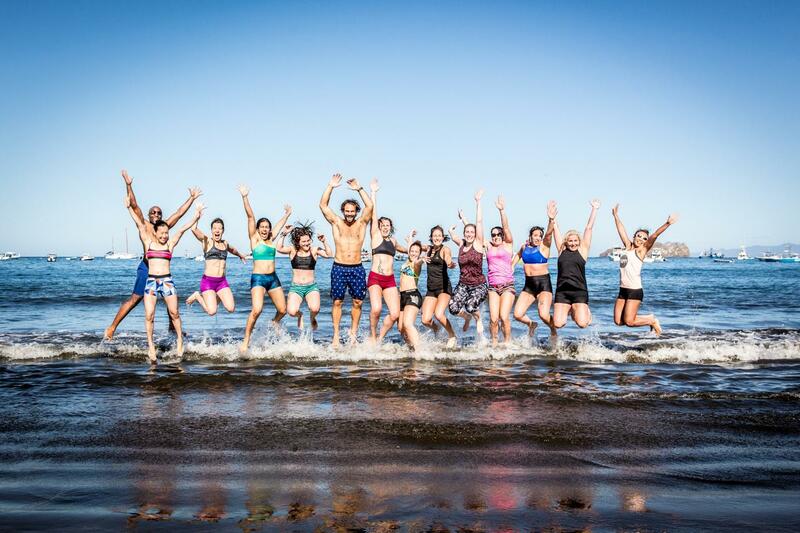 Join a small group of like-minded fitness enthusiasts, be part of a life-changing travel experience, and stay fit with fun workouts in exotic locales. Super voyage! Fun, découverte et CrossFit! Awesome tour, one of the best trips I've made, combining working out and visiting was the best experience!! Would have loved it to last 10 days instead of 7! What is the minimum age allowed to do your tours? WOD the World Tours have a minimum age of 18 years old, due to the nature of the tours and activities involved unfortunately young children are not able to participate. What is your maximum age limit? There is no maximum age limit, as long as you're over the age of 18, you’re never too old or too young for a tour! On average many of the participants are in the 20s to 40s age range. I have never done Crossfit before, would I still be able to participate in a tour with you? Of course, you can still participate! All the workouts are adaptable to suit the individual, so all levels of Crossfitters can join in no matter your level of fitness or ability. There will be qualified and experienced coaches to lend a hand to make sure the workout is appropriate for your level and most of all safe. Are all the WODs compulsory? All the workouts on the tour are optional and you may take as many rest days as you wish to relax and recover. Travel insurance is compulsory, all participants must have medical, repatriation, and emergency rescue coverage as a minimum. It is also strongly recommended that the policy also includes personal liability, cancellation and loss of luggage etc. Do you arrange additional accommodation pre or post tour? You are more than welcome to stay a few extra nights before or after a tour however you will need to organise the accommodation yourself through the hotel directly or through a hotel close by to where the tour starts. The group sizes are usually up to a maximum of 12 to 15 people, the groups are designed to be smaller so you can receive a high level of attention from the tour leaders and Crossfit coaches. I am a solo traveller, is there a single supplement? If you are travelling alone you have the option of sharing a room with another solo traveller of the same gender or if you would prefer the privacy of your own room there will be an additional cost for the single supplement. To choose a private room for your tour, you can either select this option at the time of booking or by contacting our team of travel experts. What types of accommodation should we expect to stay in? You will generally stay in 3-star hotels which have been handpicked for their location, comfortability and fantastic customer service. Is it possible to join the tour late? It is not a problem to join the tour late or finish the tour early, however, WOD the World Tours is unable to offer a discount in the tour price as it is a set package amount.